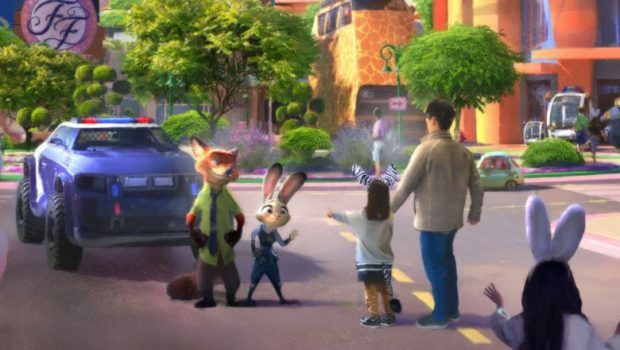 Earlier this week, Shanghai Disneyland announced that the 2016 Disney animated film Zootopia will inspire their newest themed land. Sure, it was a massive hit, but particularly in China, where it was the highest grossing animated film in that country’s history. This will be the eighth themed land at Disney’s Shanghai park, which opened in 2016. 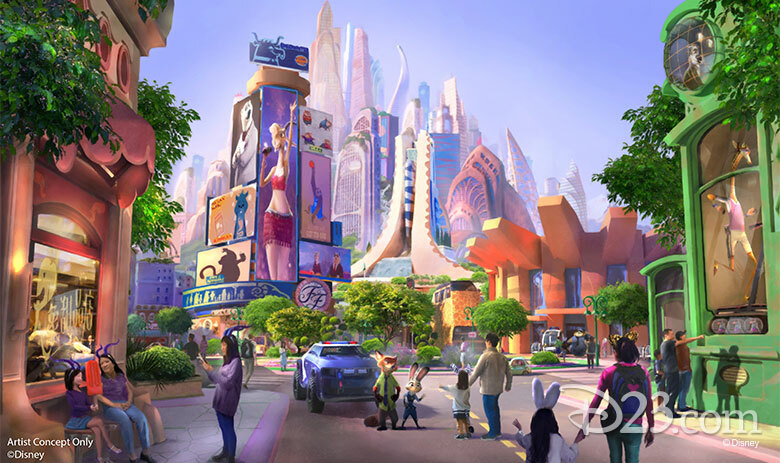 While Zootopia has had a presence at Disney parks all over the world since its release, this will be the first land inspired by it.